If the flavor of ginseng could be summed up in only a few words, we’d say it’s earthy, slightly bitter, yet also slightly sweet. Used in the creation of teas and other clear beverages as well as any of your one-of-a-kind recipes in need of an unexpected edge, the use of Nature’s Flavors Ginseng Flavor Extract is uniquely original. 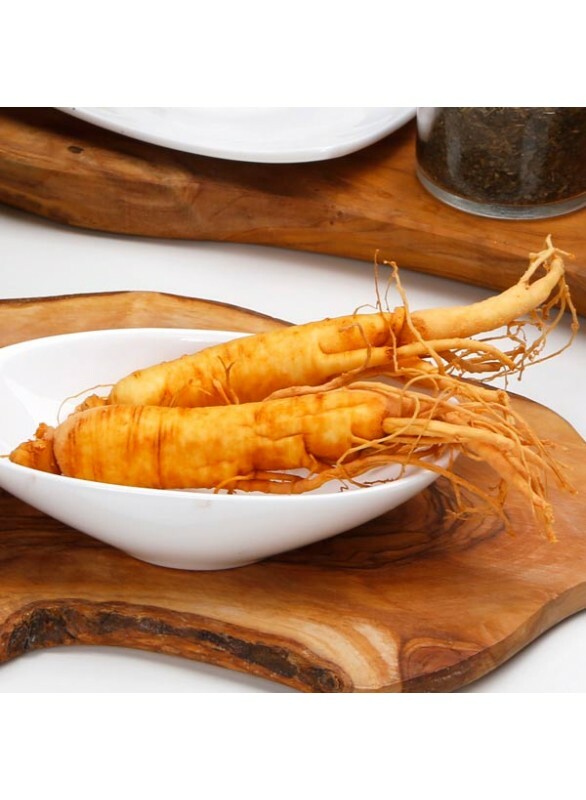 Organic Ginseng Flavor Extract is vegan, kosher, and gluten-free.